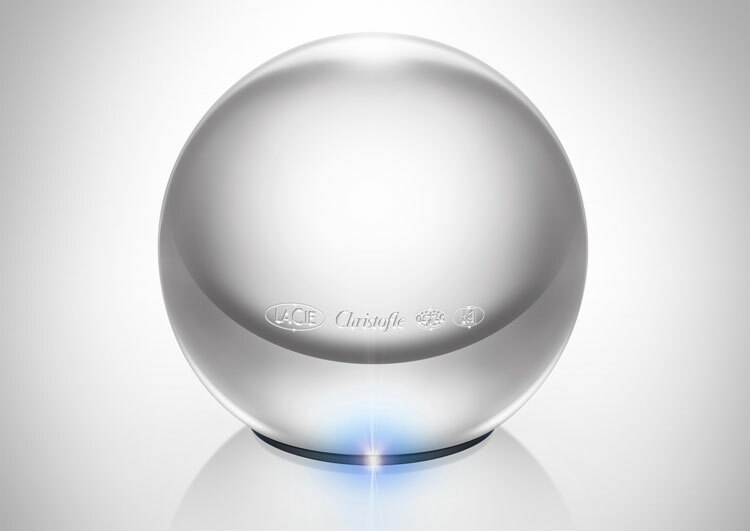 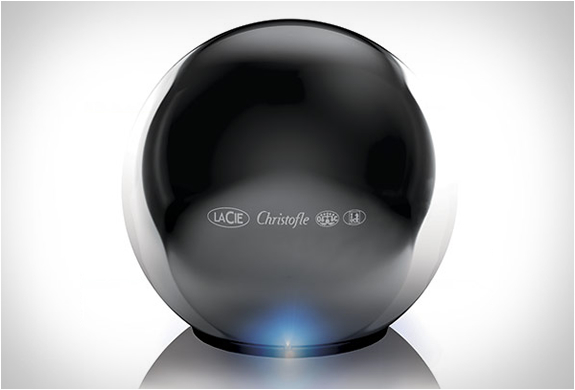 The Lacie Sphere is a futuristic looking hard drive for people that just can't stand the terrible style of the ancient looking hard drives that are made today, and feel their data needs to be housed in something that looks like it came from 2001 A Space Odyssey. 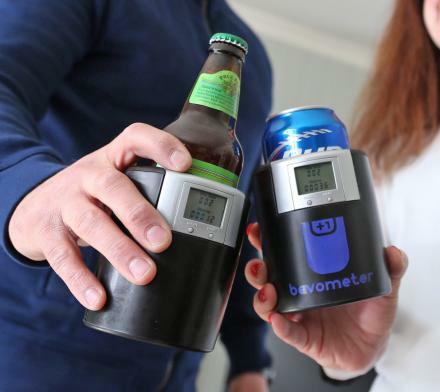 The Sphere hard drive is 1TB in size and connects to your computer using only 1 USB cord, and has no power cord needed, although a future with a necessity still for USB cords is not a future I want to be apart of. 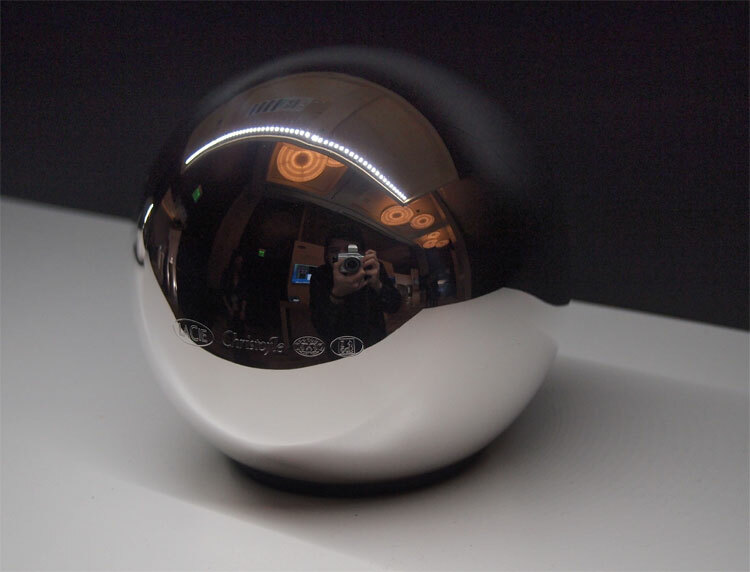 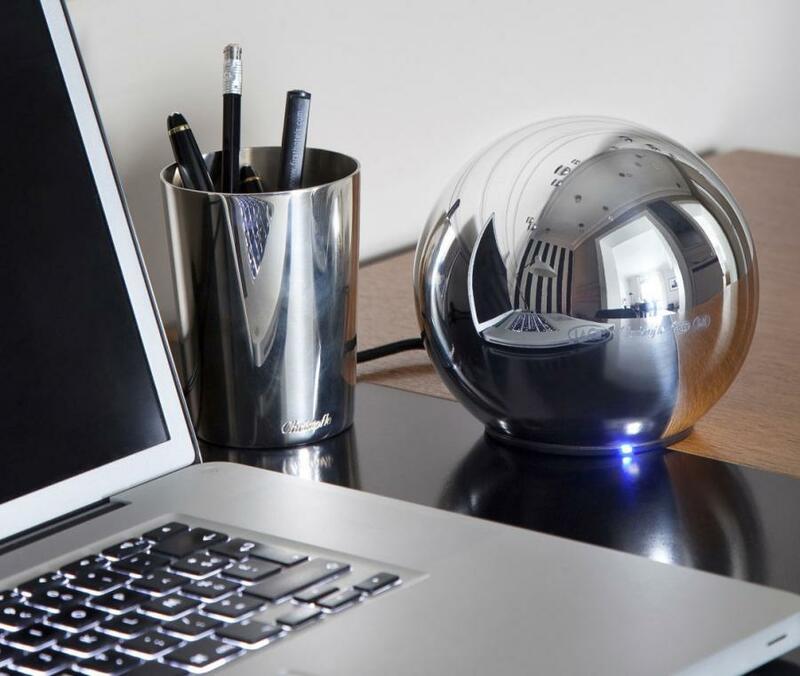 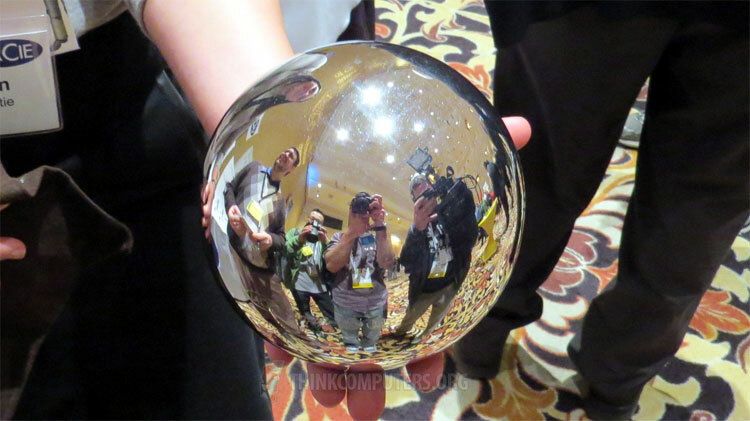 The Lacie Sphere is hand casted and silvered in France, uses USB 3.0 technology, and has an extremely reflective surface that is sure to make your desk look a little more shnazzy, although anything would help seeing as your're using a folding card table. 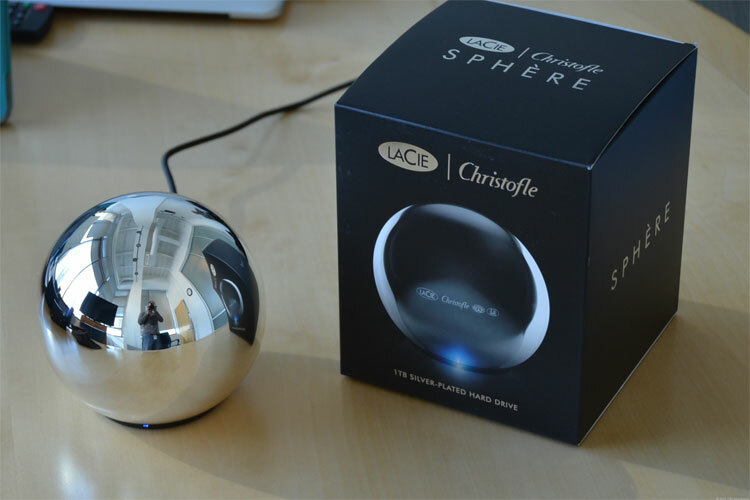 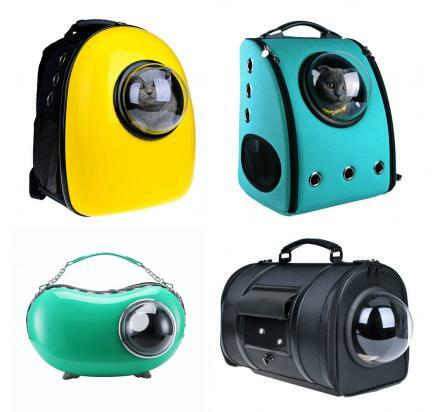 Be sure to check out the creation process, and see the sphere hard drive in action via the video below.